It’s barely 9 a.m., but I can tell already that the work day’s going to drag. 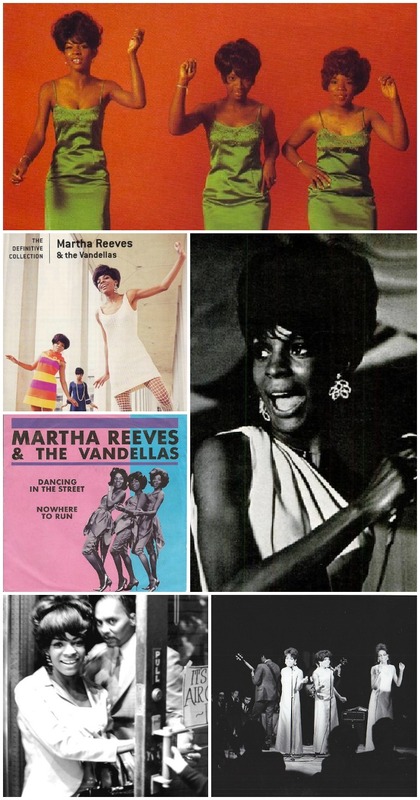 That’s because tonight, I’m going to see miss Martha Reeves! I was so bummed to miss her last time she was in town (especially after reading the review my friend Danny wrote) I hopped right on getting tickets this time ’round. I’m really hoping I get to hear these three songs! I know it’s rude to sing along, but seriously, I might not be able to help myself! Do you have a midweek pick-me-up planned for tonight?